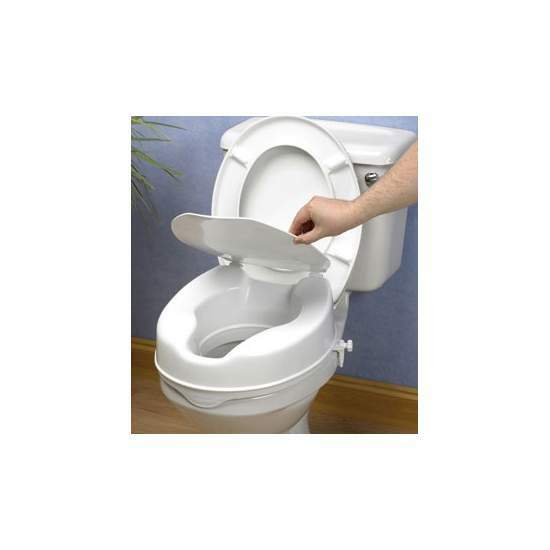 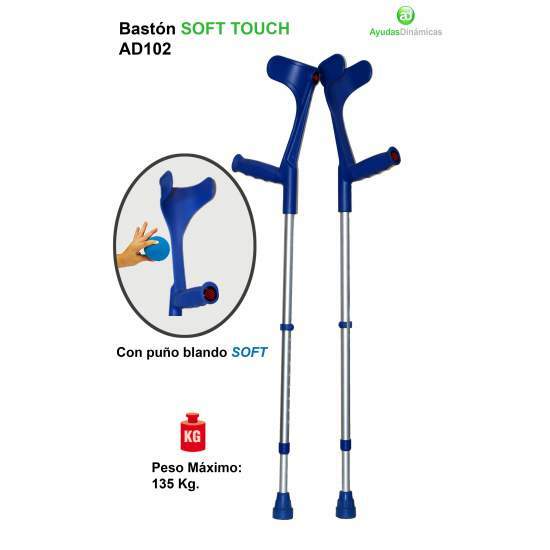 Elbow with 3 point height adjustment to the brace fist and 10 height adjustments fist to the ground. 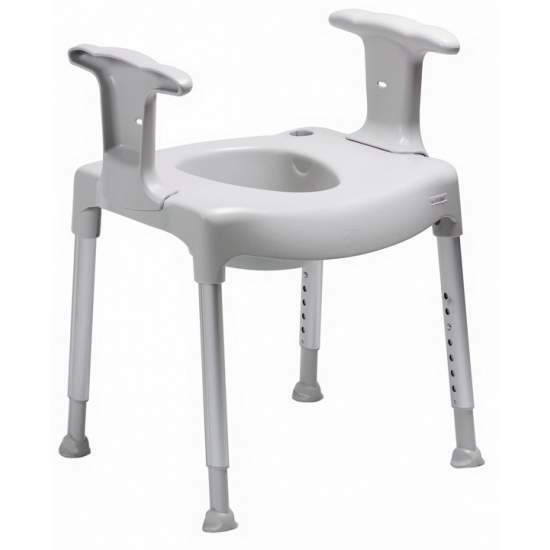 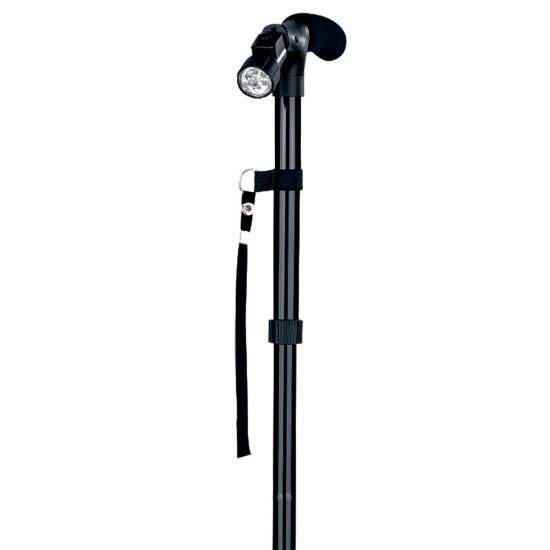 Special system for quiet operation. 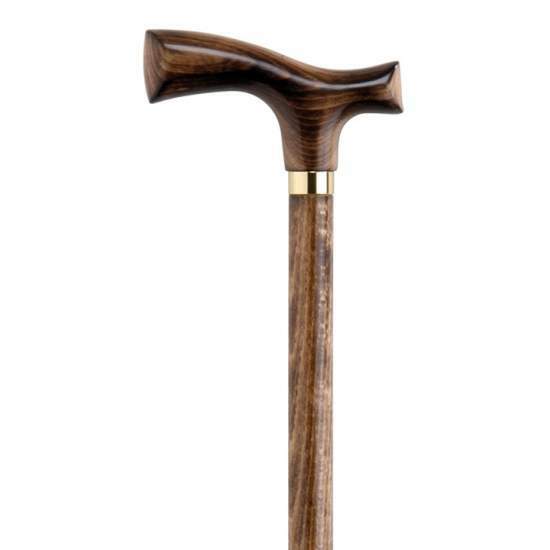 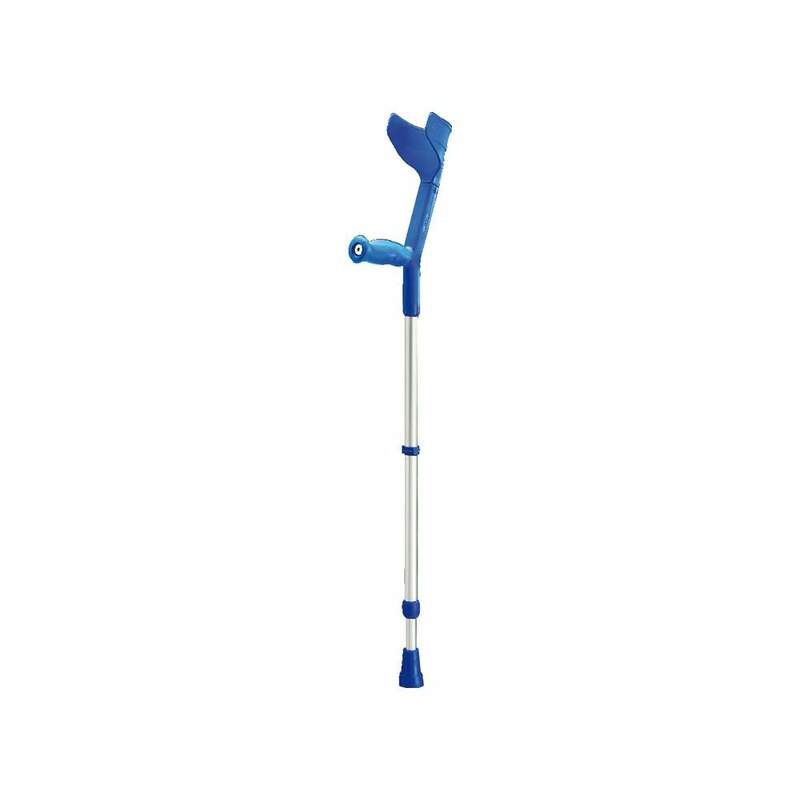 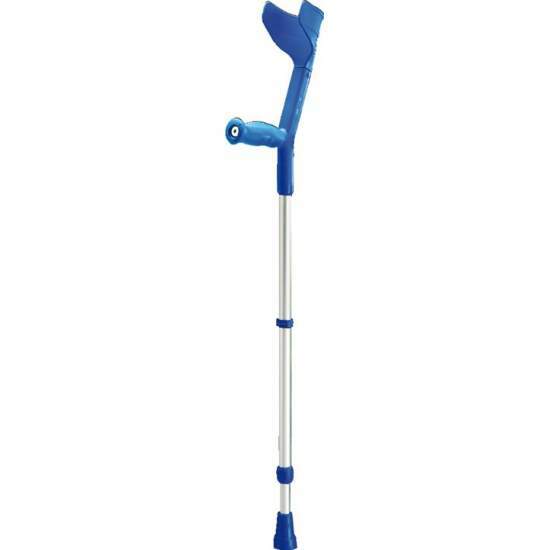 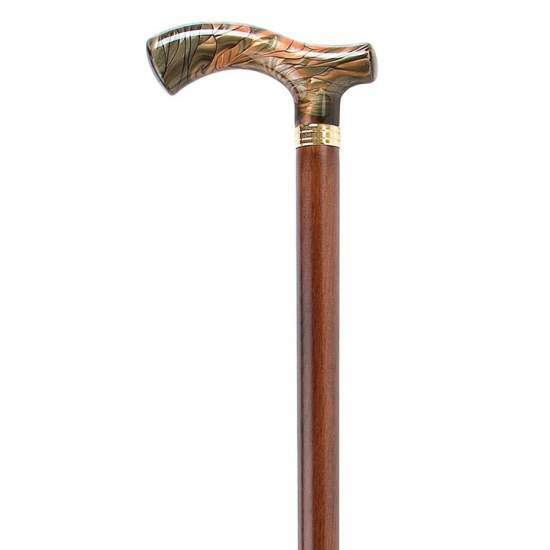 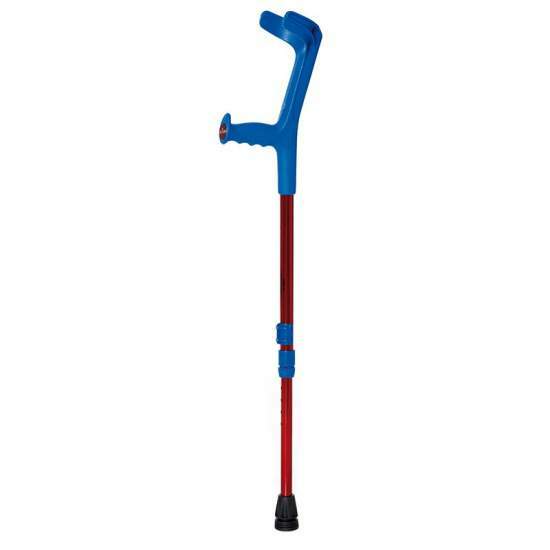 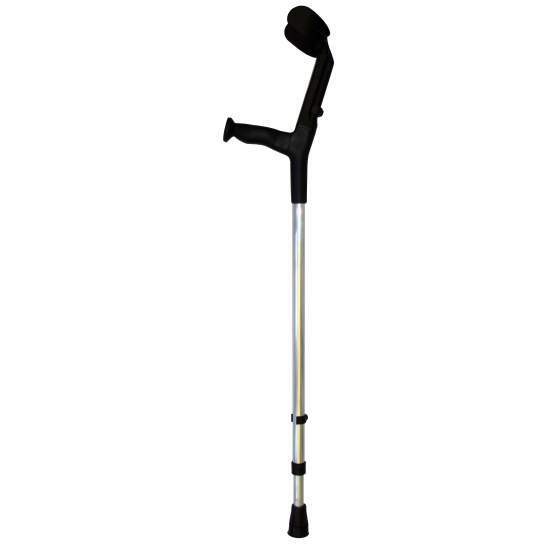 FIST STICK ALUMINIUM SOFT "SOFT TOUCH"
Cane folding aluminum support, height adjustable, with a hinged end piece and an LED light on the handle. 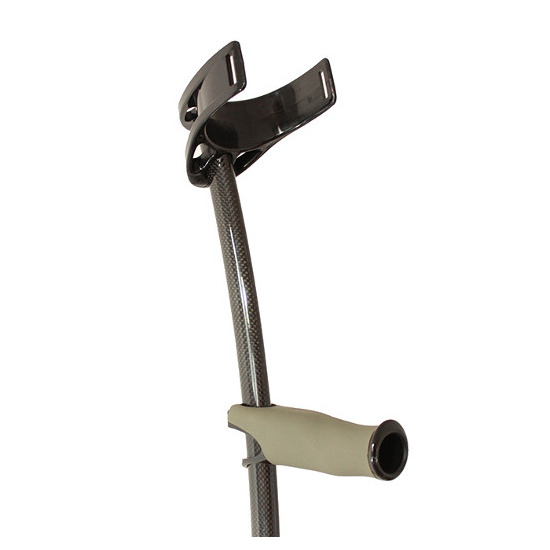 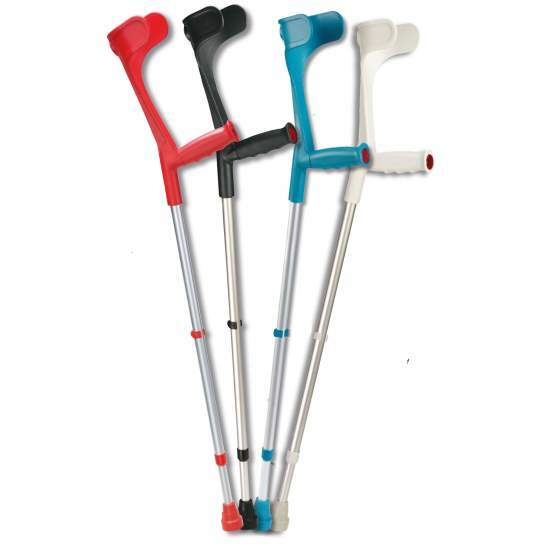 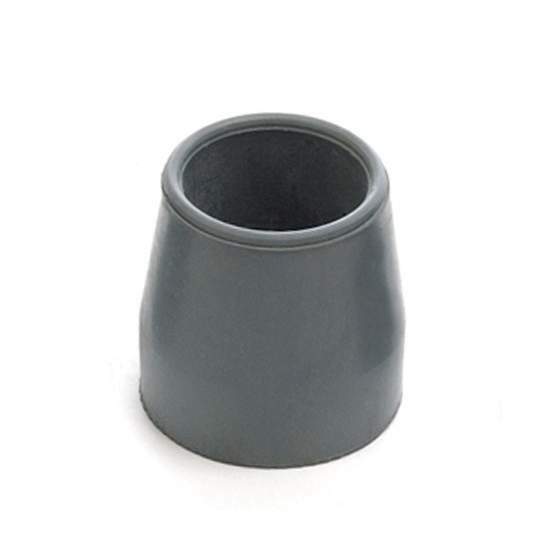 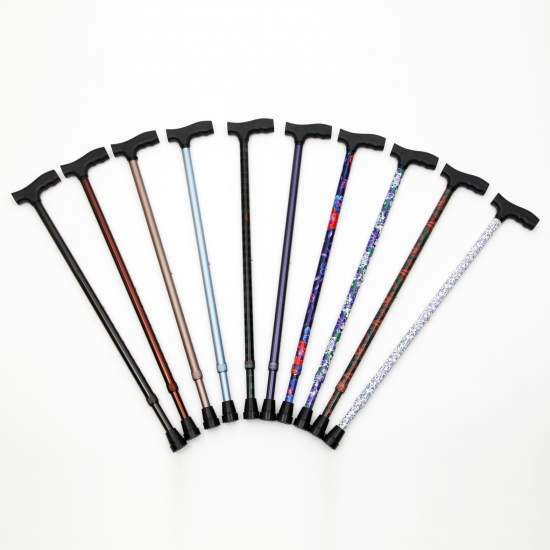 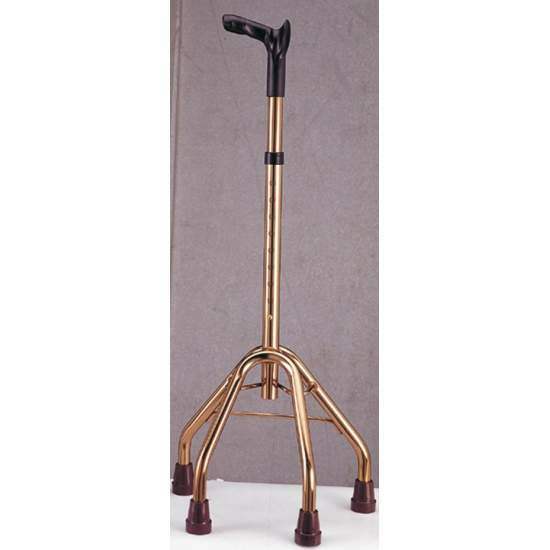 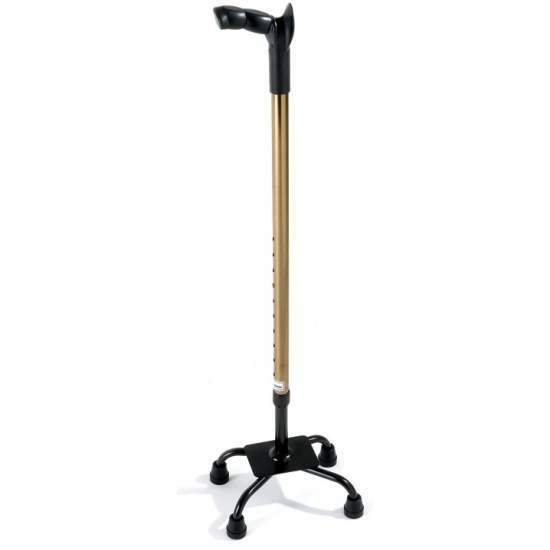 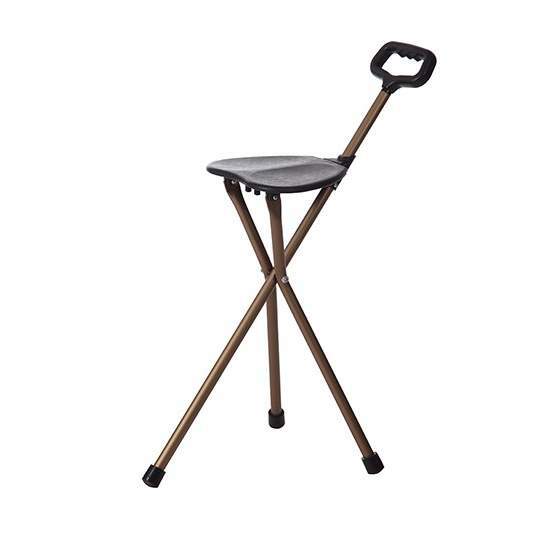 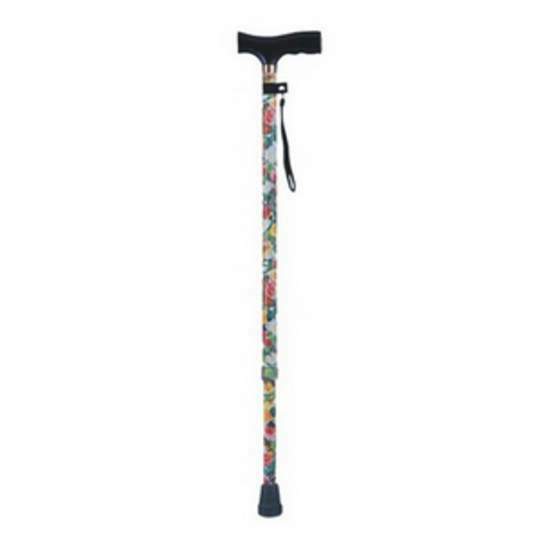 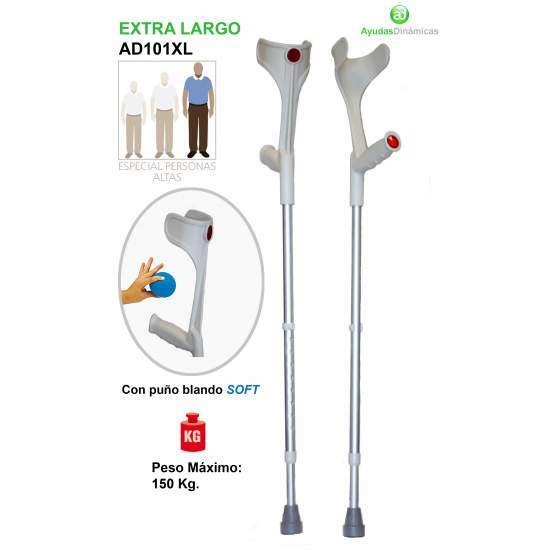 The world's lightest Canadian crutch, 220gramos, made of a carbon fiber structure which considerably increases the specific resistance to standard aluminum crutches or reinforced steel.